Central location. Great pool. Room was clean and comfortable enough. Did the job for a night. The location was amazing. The washing facilities in the room was great. The apartment had everything I needed. The TV was a good quality Samsung large screen which was good. 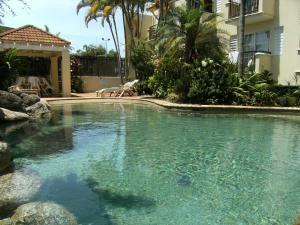 There is a nice pool and outdoor area at the rear of the complex. Nice touches such as books and magazines available to read. The location was very good and easy to park the car. The apartment was good with small balcony overlooking the pool. The manager was super helpful and the location was great ! Washing machine is good and very good design of the shower. Staff Kristen is so helpful. The host was absolutely lovely and flexible to our needs. The staff where exceptional. Nothing was to much trouble. I can't wait to go back. The washing machine and dryer.....especially helpful when you are travelling a lot. 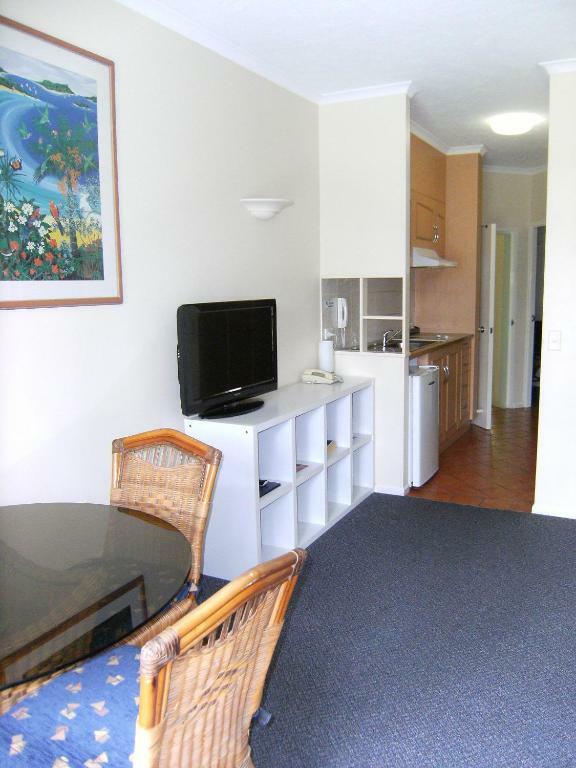 Villa Vaucluse Apartments This rating is a reflection of how the property compares to the industry standard when it comes to price, facilities and services available. It's based on a self-evaluation by the property. Use this rating to help choose your stay! 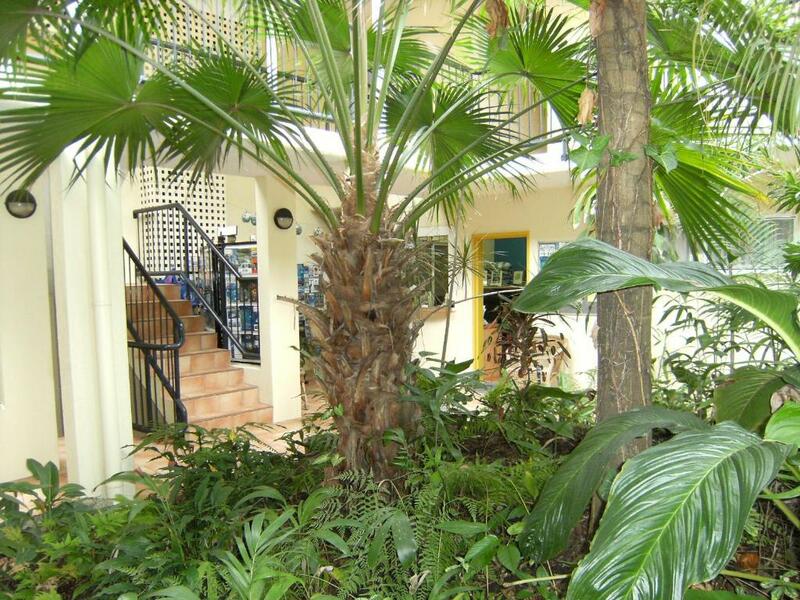 The Cairns International and Domestic Airport is located just 3.1 mi from Annam Suites Cairns. 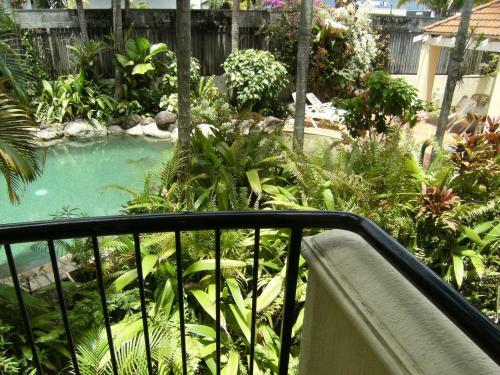 뀐 Located in the top-rated area in Cairns, this property has an excellent location score of 8.6! 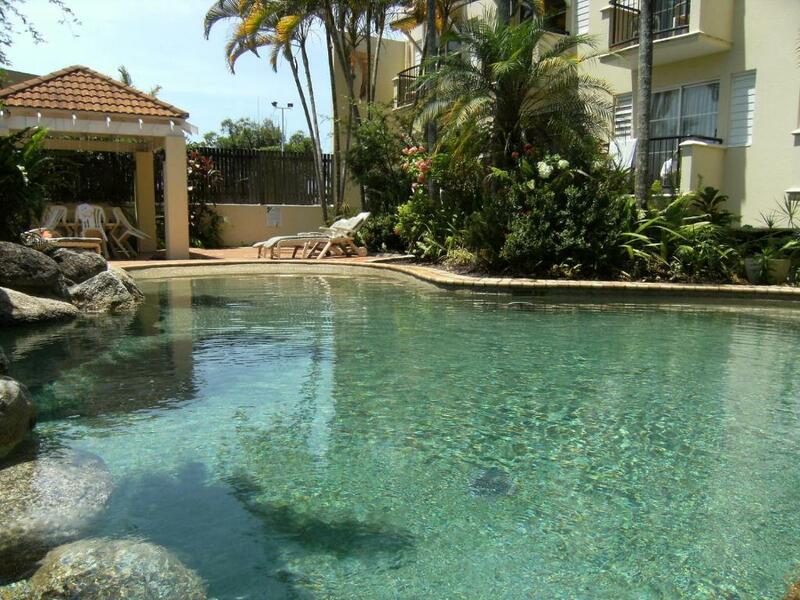 When would you like to stay at Villa Vaucluse Apartments? Guests can request their preferred bed configuration in the Special Request Box at the time of booking. Please note that the bed configuration is not guaranteed and will be confirmed upon arrival, subject to availability. House Rules Villa Vaucluse Apartments takes special requests – add in the next step! All children under 3 years are charged AUD 10 per person per night in a crib. All older children or adults are charged AUD 25 per person per night for extra beds. Villa Vaucluse Apartments accepts these cards and reserves the right to temporarily hold an amount prior to arrival. Please let the Villa Vaucluse Apartments know your expected arrival time in advance. You can use the Special Requests box when booking, or contact the property using the contact details found on the booking confirmation. If you expect to arrive outside reception opening hours, please inform the hotel at least 24 hours in advance, using the contact details found on the booking confirmation. Please note that free WiFi is limited to 200MB per apartment, per day. Very dated for the cost. I do understand there were road works out the front but the balcony was so dirty I did not use. Bit old and tired. Did the job for a night. There is a big construction site next door - I was there on a weekend so no noise but could be an issue when site is active. The bed was rock hard and came with one hospital blanket. Therr was no plug for the bath and mold on the shower curtain. And it says foxtel but no foxtel was on the tv. If you take the cheap rate you are going to be at the front of the building facing Grafton St opposite a backpackers accommodation which generates a lot of noise at night. Some of the furniture is looking a little bit tired and needs a refresh. A bigger fridge with freezer would be better if you are wanting a serviced apartment for a number of nights. This hotel is a bit of a joke. It s super old and dirty. Swimming pool look pretty dirty and bbq is completely rusty and unusable. Rooms are full of dust and smells bad. I don t recomend it at all! Tired and run down - sofa particularly. Mouldy in bathroom and shower curtain Noisy street with overnight car sleepers and rowdy drunken behaviour in the street after midnight. Stairs to upper floors - not good for luggage. Advertised as luxurious and corporate- was neither - very disappointed. No milk in the fridge so couldn't have a cuppa after a very long day, and delayed flight. Very dirty, disgusting blanket. Absolutely filthy air conditioners. Kitchen tap detached from fixing on the sink. Overpriced. Dryer didn't work. Aircon system was old and smelled musty. We didn't see any stay the show time, not at check in or out or in between. It was much smaller than expercted. Is tired. Needs some investment and love. It is tired. Does not look like pictures.